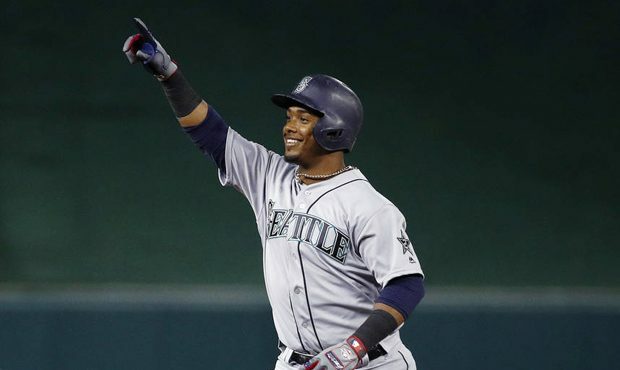 The Philadelphia Phillies are nearing a deal to acquire All-Star infielder Jean Segura from the Seattle Mariners, according to multiple reports. The deal would involve multiple players, and Segura will need to waive his no-trade clause to join Philadelphia, according to reports. Segura batted .304 with 10 home runs, 91 runs and 63 RBIs in 144 games last season and was named an American League All-Star. The team remains in pursuit of free agent starting pitcher Patrick Corbin. The left-hander is also being pursued by the Yankees and Nationals and is expected to make a decision soon.